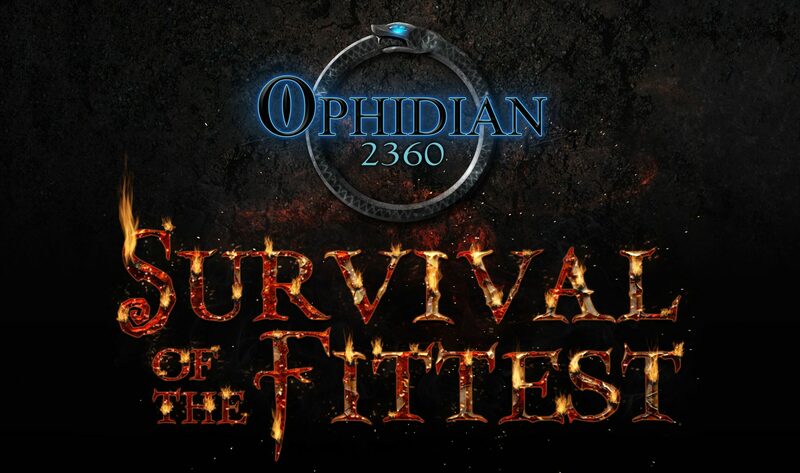 Welcome to today’s installment of the preview for our Kickstarter campaign for Ophidian 2360: Survival of the Fittest! We sense that you are here for templates… Let’s dive right in, shall we*? 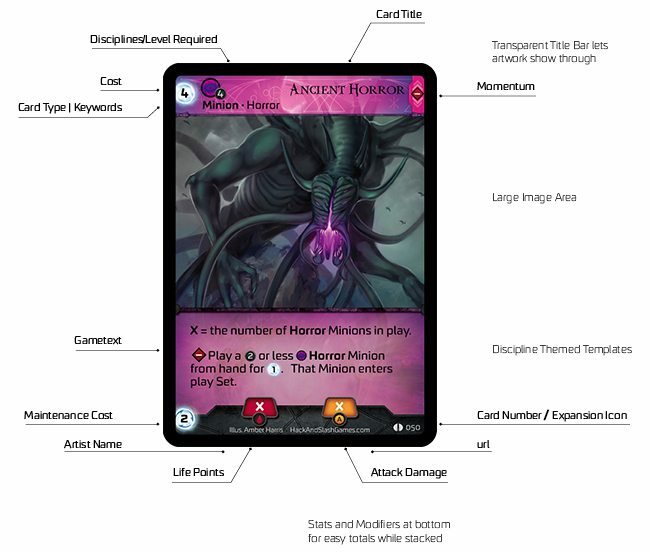 Over a decade has passed since the original game’s release, and we feel that this redesign of the templates really showcases Ophidian in a positive way, enhancing the gameplay experience. 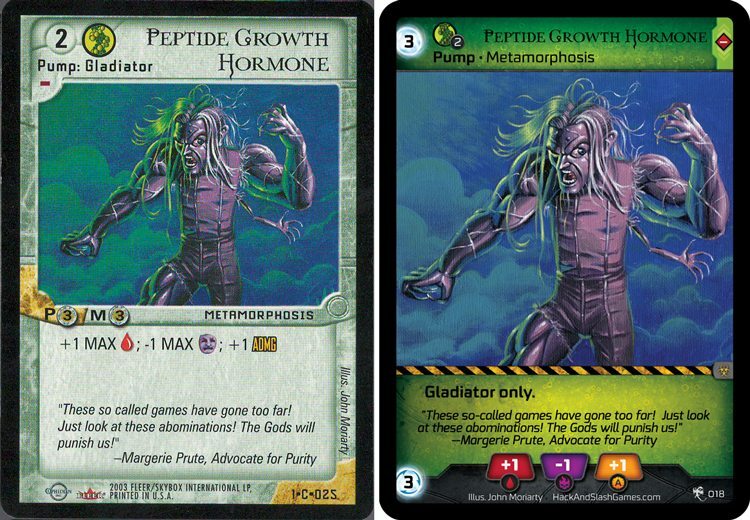 Please feel free to ask questions over on the BGG forums!